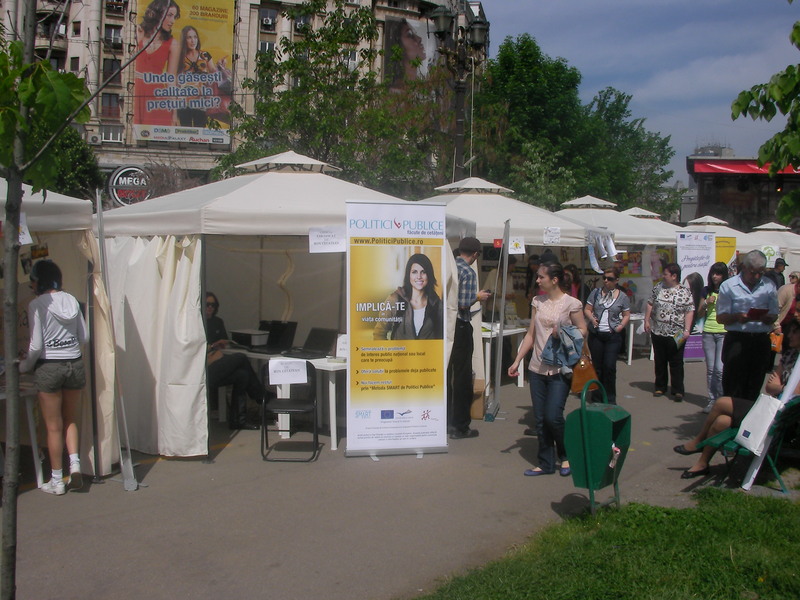 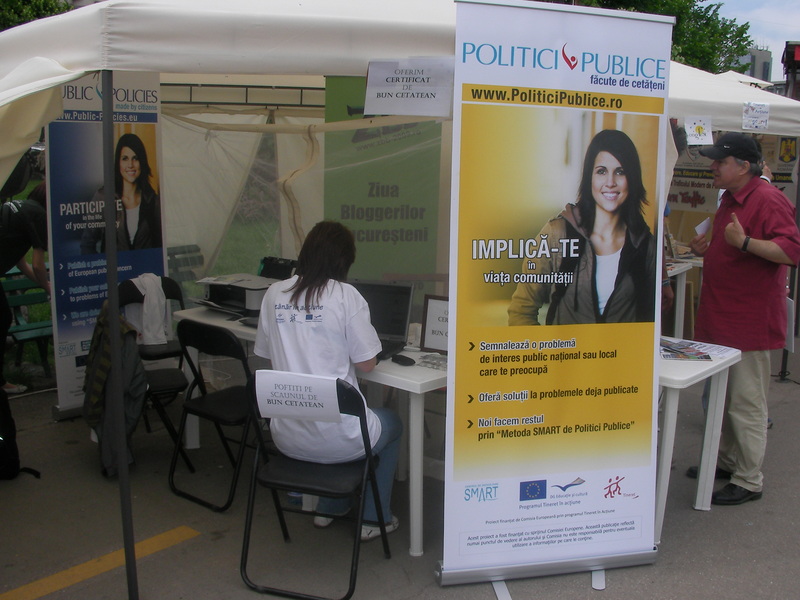 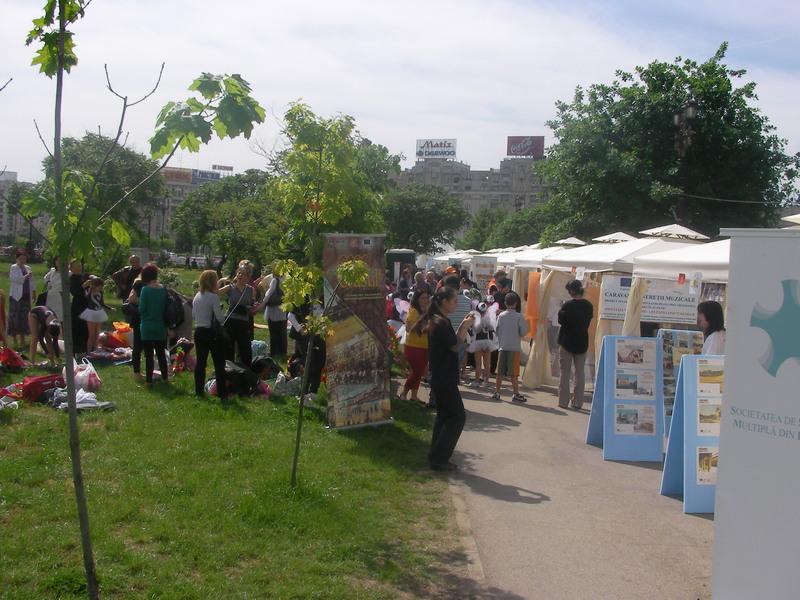 NGOfest has been a real success for “SMART Method of Public Policy” and for the citizens who used the citizen engagement platform www.PoliticiPublice.ro (www.Public-Policies.eu for Europe). 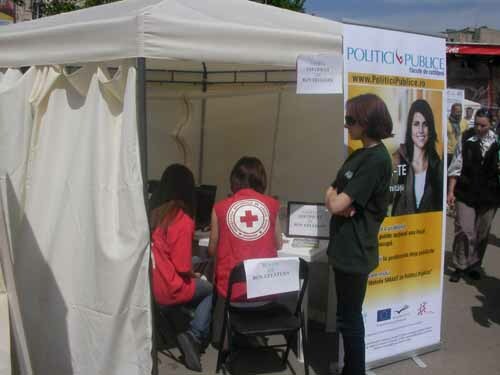 They published problems regarding public health, education, environment, research/innovation, social relations and unemployment, but also offered solutions to the problems that were already posted on the website. 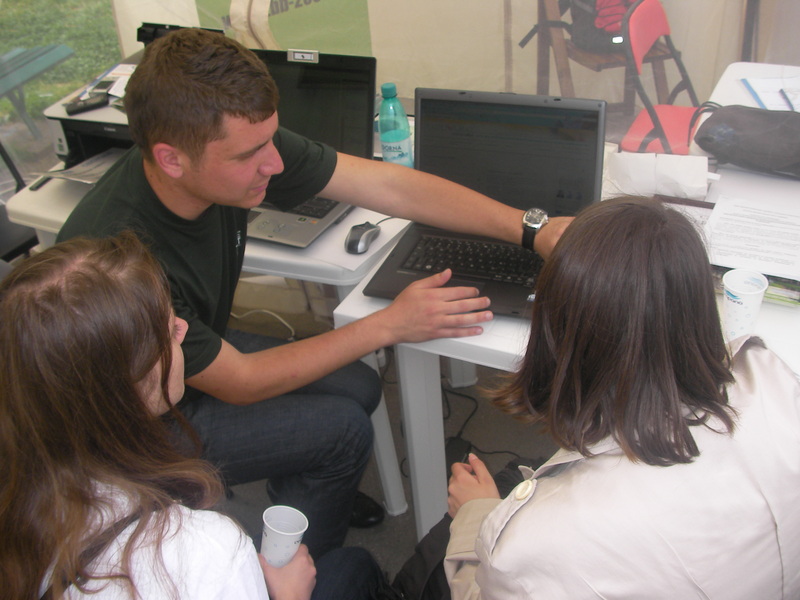 The participation is interactive, stimulating and within a couple of seconds you can see your solutions and problems online. 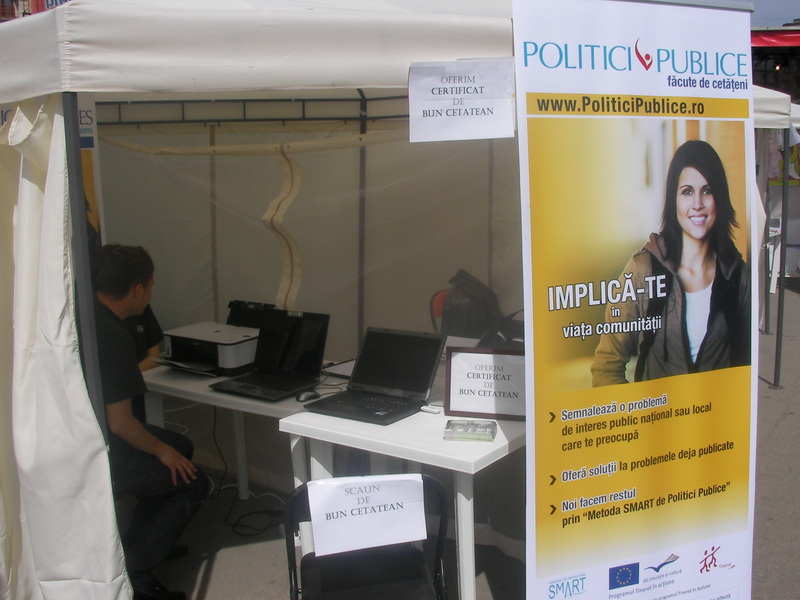 We also awarded “Good Citizen” certificates to everybody who stopped at the PoliticiPublice.ro tent and participated to generate better policy making. 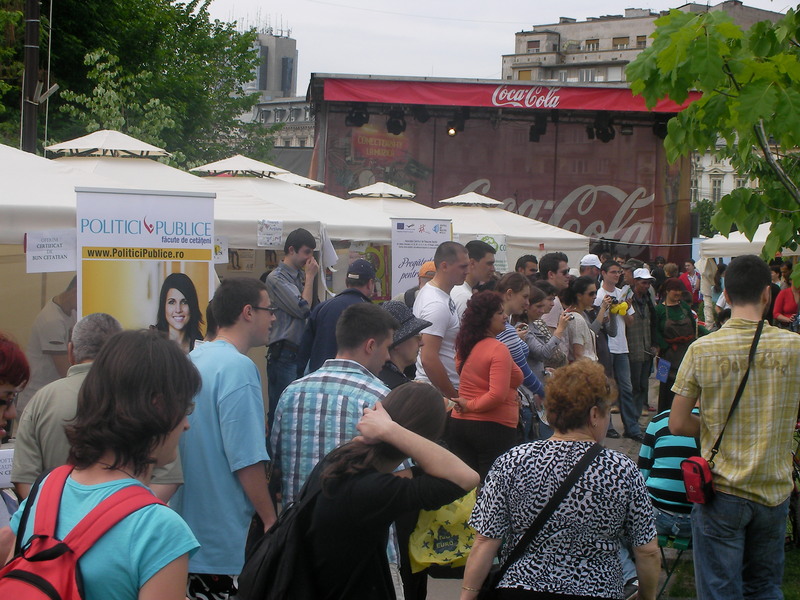 Simona and Daniel were the volunteers who made sure that citizens will make their voices better heard in the community.